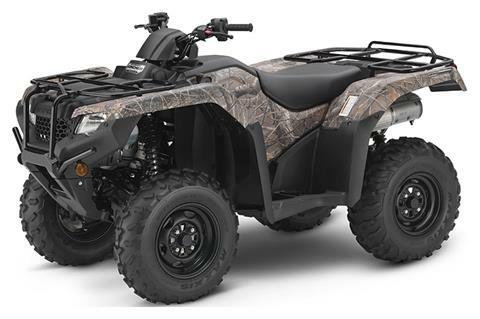 Located in Mount Vernon, OH, Mid-Ohio offers new powersports vehicles from top selling brands such as Champion, Suzuki and Kawasaki. 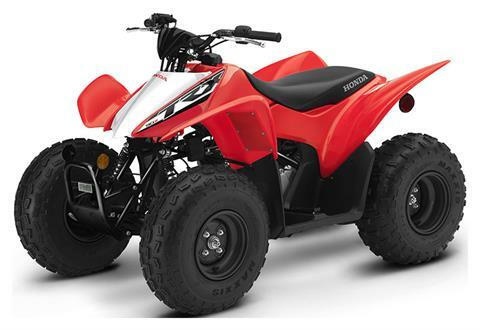 We sell a wide range of motorcycles, ATVs, UTVs and more. Check out our new in-stock inventory today! 2019 TRX500FA6K - FOREMAN 4X4 AT IS EPS, MSRP $9299 PLUS $380 FREIGHT, $199 DOC FEE, TAX AND TITLE. COMPETITIVE PRICES AND NO PREP CHARGES!!! PLUS $400 FREIGHT, $199 DOC FEE, TAX AND TITLE. NO PREP CHARGES!!! 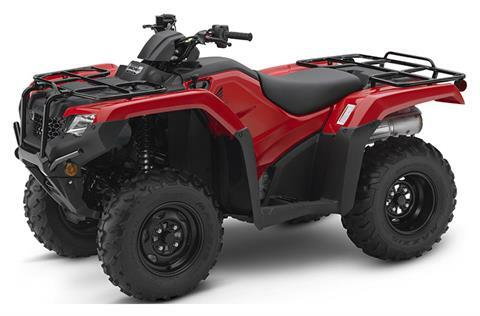 2019 TRX500FA6K - FOREMAN 4X4 AT IS EPS, MSRP $9299 PLUS $400 FREIGHT, $199 DOC FEE, TAX AND TITLE. COMPETITIVE PRICES AND NO PREP CHARGES!!! PLUS FREIGHT $400, DOC FEE $199, TAX AND TITLE. NO PREP CHARGES. 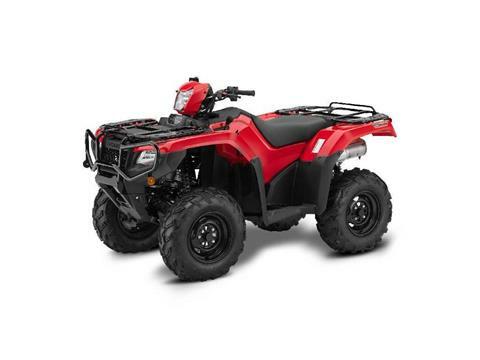 2019 HONDA TRX500FA7K - FOREMAN RUBICON AT IS EPS, MSRP $9799, PLUS FREIGHT $400, DOC FEE $199, TAX AND TITLE. NO PREP CHARGES. 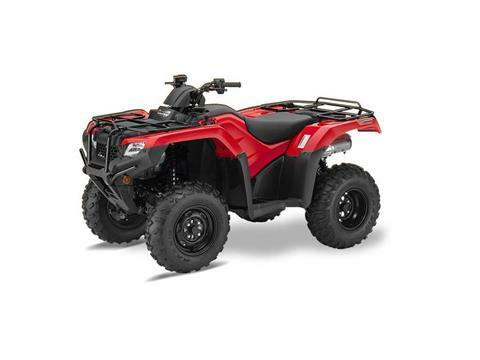 2019 TRX420FM1K - RANCHER 4X4 MT, MSRP $6399 PLUS $380 FREIGHT, $199 DOC FEE, TAX AND TITLE. COMPETITIVE PRICES AND NO PREP CHARGES!!! PLUS $400 FREIGHT, $199 DOC FEE, TAX AND TITLE. COMPETITIVE PRICES AND NO PREP CHARGES!!! 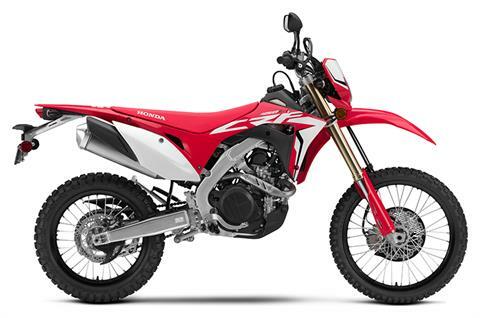 2019 TRX250X1K, MSRP $4849, PLUS $400 FREIGHT, $199 DOC FEE, TAX AND TITLE. COMPETITIVE PRICES AND NO PREP CHARGES!!! PLUS FREIGHT $400, DOC FEE $199, TAX AND TITLE, NO PREP CHARGES! PRICE INCLUDES ALL FACTORY INCENTIVES. 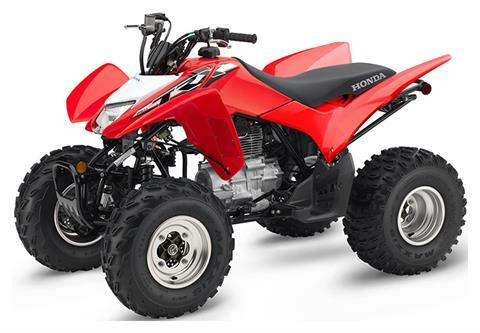 2019 HONDA TRX500FA5K - FOREMAN 500 IRS AT, MSRP $8599, NOW $7999, PLUS FREIGHT $400, DOC FEE $199, TAX AND TITLE, NO PREP CHARGES! PLUS FREIGHT $250, DOC FEE $199, TAX AND TITLE. NO PREP CHARGES! 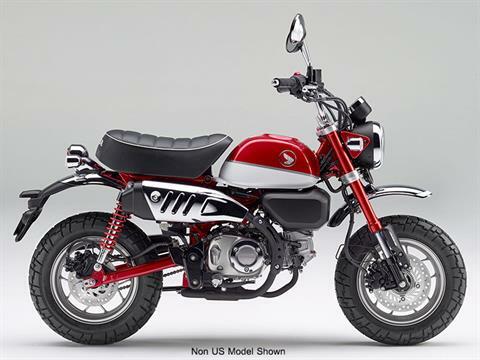 2019 HONDA TRX90XK, MSRP $3099, PLUS FREIGHT $250, DOC FEE $199, TAX AND TITLE. NO PREP CHARGES! 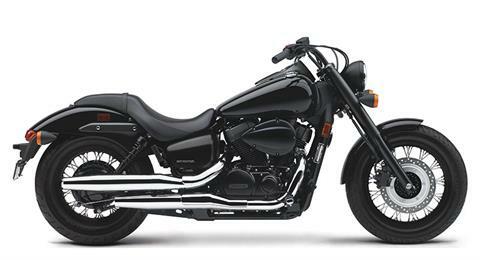 2019 HONDA VT750C2BK - SHADOW PHANTOM, MSRP $7899, PLUS $380 FREIGHT, $199 DOC FEE, TAX AND TITLE. NO PREP CHARGES! PLUS $380 FREIGHT, $199 DOC FEE, TAX AND TITLE. NO PREP CHARGES! 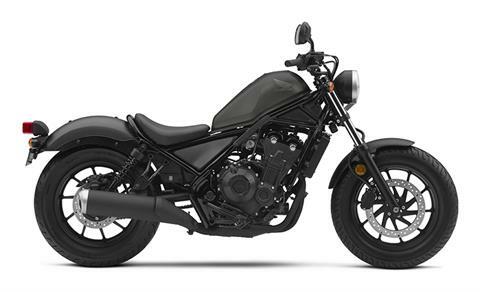 2019 HONDA CMX500K - REBEL 500, MSRP $6199, PLUS $380 FREIGHT, $199 DOC FEE, TAX AND TITLE. NO PREP CHARGES! 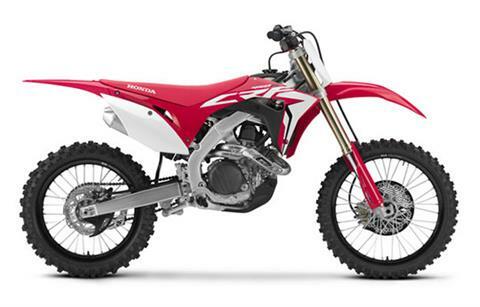 2019 HONDA CRF450KL, MSRP $10399 PLUS $330 FREIGHT, $199 DOC FEE, TAX AND TITLE. NO PREP CHARGES!